Wise Coaches values and respects its affiliate partners and associations. We are proud to be aligned with the following industry leaders. 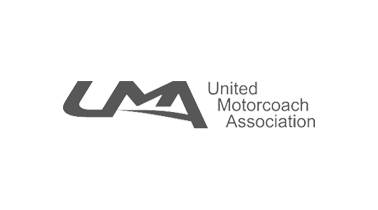 The United Motorcoach Association (“UMA”) is North America’s largest association of professional bus and motorcoach companies. 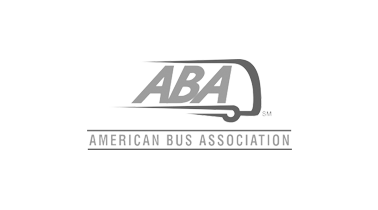 Founded in 1971 as the United Bus Owners of America, UMA’s membership now includes over 900 motorcoach companies. 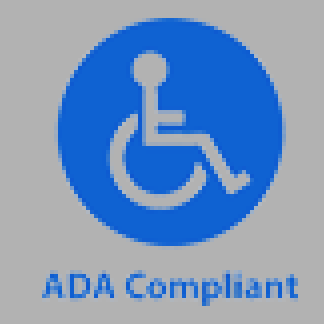 Another 250 motorcoach manufacturers, suppliers and related businesses are currently “Associate” members of UMA. 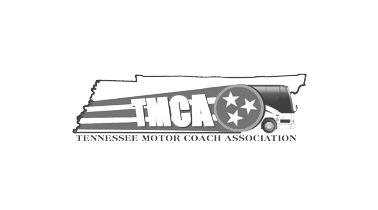 The Tennessee Motorcoach Association was established in June of 1995 when a group of concerned motorcoach owners were called together at the urging of the North Carolina Bus Association. Having experienced the many benefits of an active association, NCBA members convinced attendees that a state association would have a major impact on the travel industry not only in Tennessee, but throughout the nation as well. With their help, TMCA was born that day as officers and board members were elected. For generations, professional drivers have celebrated Prevost® coaches for their unmatched ease of drivability, precise and secure dynamic qualities, and superior ride characteristics. Prevost is, quite simply, the coach preferred by those who drive for a living. As the exclusive North American Distributor of Van Hool motorcoaches, ABC has the coach to fit your needs from the 35 foot CX35 to the double deck TDX. Our state-of-the-art service and parts locations strategically positioned around the country will keep any coach or bus model moving. TEMSA, one of Turkey’s leading automotive companies, manufactures and distributes buses and coaches under its own brand in domestic and international markets. TEMSA’s manufacturing facility in Adana has a single-shift annual production capacity of 4,000 buses and coaches and 7,500 light trucks, totaling 11,500 vehicles per year.